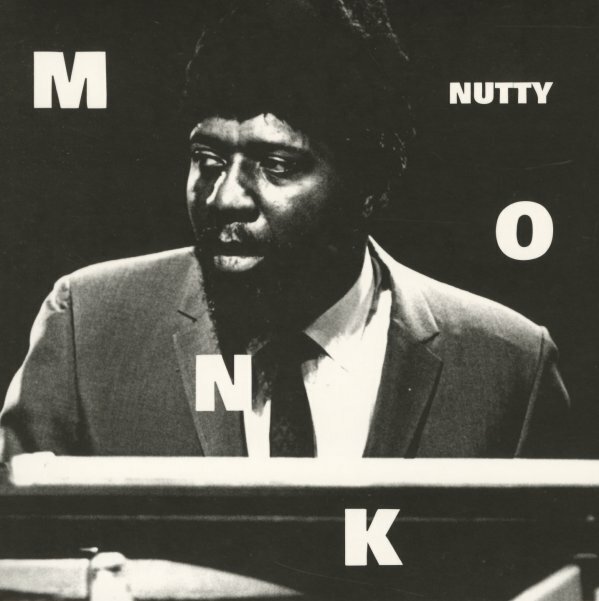 A never-issued performance of this classic tune from the Thelonious Monk songbook – recorded for Danish Radio in 1963, and played by the legendary quartet that featured Charlie Rouse on tenor sax, John Ore on bass, and Frankie Dunlop on drums! The quality is right up there with some of the live material that Columbia has unearthed in recent decades – and Rouse takes a great solo that's worth the price of the single alone! © 1996-2019, Dusty Groove, Inc.